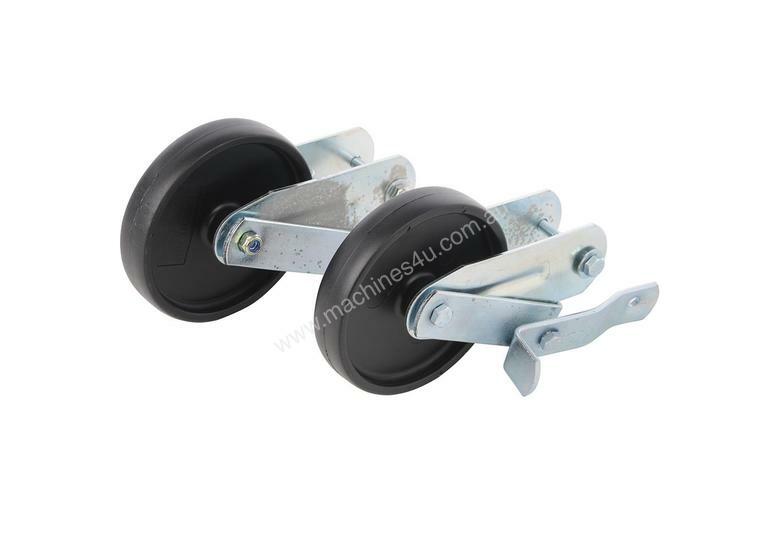 Retractable wheel kit for the Triton 2000 Workcentre. They can cope with uneven surfaces and even stairs. They can be used in other application as well.